1 Who is Atz Lee Kilcher? Who is Atz Lee Kilcher? Atz Lee Kilcher was born on 26th August 1977, in Homer, Alaska USA, of Swiss descent, and is an actor and reality TV star, who is probably best recognized for being a part of the popular reality TV series entitled “Alaska: The Last Frontier” on the Discovery Channel, through which he is well-known for being a homesteader along with his whole family. 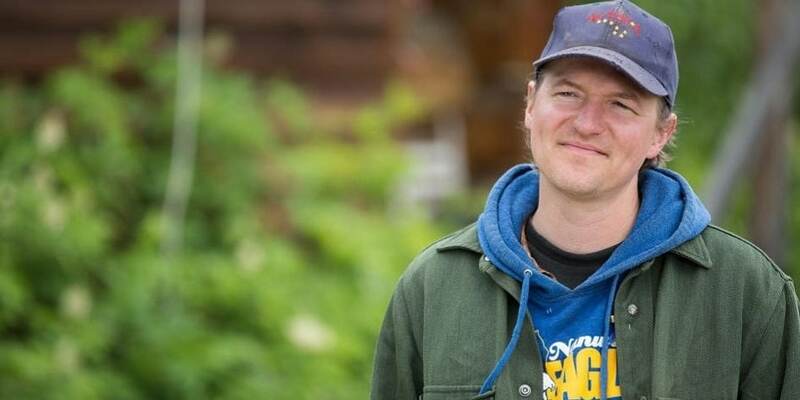 Regarding his early life and childhood, little is known to the media about it, except that he was born to Atz Kilcher and Leandra Carroll, and is the brother of famous singer Jewel, Shane and Nikos. His father moved from Eastern Europe to the wilderness of Alaska, where he raised his children. During his childhood, the family lived in a homestead in a rural area of Alaska. 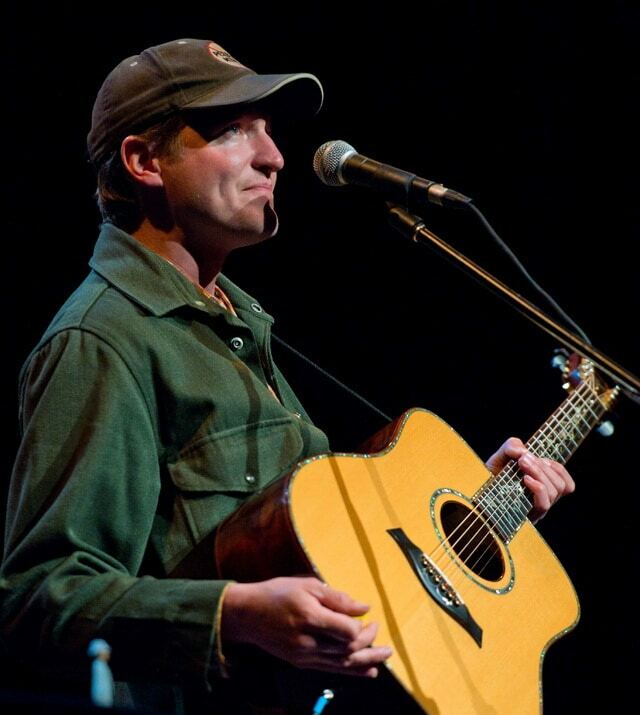 Prior to becoming a reality TV star, Kilcher wanted to pursue a career in the music industry, as he discovered that he is very good at playing the guitar. He left the homestead and started performing at local clubs, where he caught the attention of some important people who owned bigger clubs in popular places and the cities, so Lee went all over the country performing. Beside the guitar, he played upright bass, harmonica and a few other instruments as well. However, he soon realized that urban life was not for him, so he returned home, initially back to his homestead, but then built a cabin by and for himself, and has been living there since. When he returned, he started hunting in order to supply his family with meat, so he became a subsistent hunter. The intriguing and unusual lifestyle of his family caught the attention of the producers of the widely famous TV channel Discovery, and they decided to produce a reality TV show about the life of the Kilchers. The show was entitled “Alaska: The Last Frontier”, and was aired on the Discovery channel from 2012 to 2014, in which Atz Lee appeared as one of the main cast, adding a considerable amount to his net worth. He also became known for composing and performing the theme song as well as several other songs played in the show. Happy birthday to @janekilcher !? You are the best wife and tent partner a man could ever hope for, I love you dearly. Atz Lee became known all over the world for illegally hunting a black bear using a helicopter, which is illegal in the state, during the filming of the show in September of 2014. So during the following year, he, his wife and the production company were charged with that, and he was eventually arrested, and this news hit the headlines all over USA. His ‘public’ career officially started in 2012 and since then he has been an active member of the entertainment industry, who is primarily known as a reality TV personality. So, if you ever wondered how rich Atz Lee Kilcher is, it has been estimated that the total size of his net worth is over $2 million. Another source is coming from his music performances all over the country, moreover, he has inherited a part of his family property which is estimated to be valued at a minimum of $3.6 million. Sometimes you've got to leave your comfort zone in the name of exploration and the search for new experiences and I did! I found the great @stevepoltz and he found me and he had a really nice girlfriend and we all had a great time enjoying the Alaska festival vibe. I got to see my sister @jewel and play a song in her set because she's such a good sharer. I learned that life off the homestead can be really exciting and intense! Now it's time to get back to nature and recharge until next year. Atz met his wife when he was just a kid, as they were neighbors. However, they both had another marriage before they started dating each other. His wife’s name is Cristian Jane Kilcher, and she is also famous for being a part of the show. Loving winter and the back country with my best friend and partner for life @janekilcher ! Love you girrl!?? Their marriage caught the attention of some viewers of the show and media who started the rumor about them getting a divorce. However, Jane cleared the rumors with a Facebook post, in which she wrote about all the beautiful sides of Lee’s personality, and why she loved him so much. Atz and his wife have two children, but they are both from their previous marriages; they don’t have a kid together. The fact that their children didn’t appear in the show caught a lot of media attention, however, Atz and Jane wanted to keep their underage children’s lives private. Speaking about his appearance, Atz Lee Kilcher is 5 feet 10 inches (178 cm) tall and his weight is reputed to be around 194 lbs (80 kg). When it comes to speak about his presence on social media sites, Atz Lee is active in his spare time on his own Instagram and Twitter accounts, on which he has a significant number of followers. Tom Franco Wiki Bio, height, ex-wife, girlfriend, net worth. How old is he?